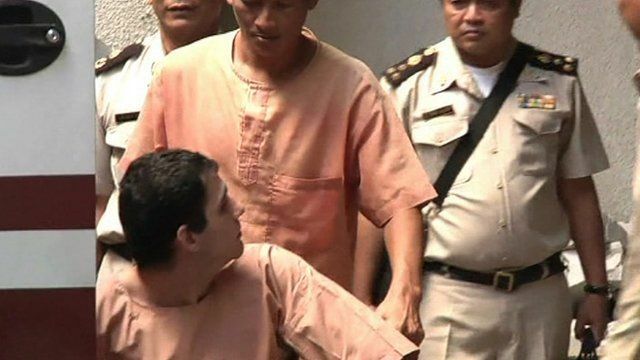 Two Iranians have appeared in court in Thailand in connection with what is alleged to have been a plot to target Israeli diplomats. The two men were arrested in February after explosives detonated at the home they were renting in Bangkok. A third Iranian fled to Malaysia where he is currently the subject of extradition proceedings.